Oceanographers are set on recreating past ocean ecosystems for insight on how greenhouse gas emissions will affect future atmospheric and surface temperatures in relation to climate change. 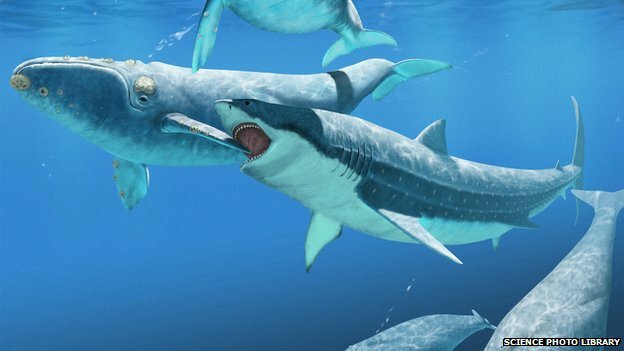 By studying decades of previous ocean biodiversity, temperature, and current circulation data, researchers can piece together what prehistoric oceans might have looked like. Humans began documenting ocean observations around 1880 from shipping routes running from North America to Europe. However, these records don’t give a full global picture of ocean observations, so many scientists are turning to models, such as the Simple Ocean Data Assimilation sparse input (SODAsi), to give a more accurate depiction of global ocean climate history spanning the previous two centuries. To learn more about SODAsi, click here. A 13 yearlong study recently completed by the Woods Hole Oceanographic Institution (WHO) has uncovered how phytoplankton species are impacted by rising sea temperatures. The scientific article, published in Science this month, focused on the phytoplankton species, Synechococcus, a small bacterium commonly found in marine environments. Increasing ocean temperatures off the coast of Massachusetts saw the annual blooms of Synechococcus occurring up to four weeks sooner than average. Researchers concluded the early arrive of the blooms is a result of the cells dividing faster than normal due to the warmer conditions. Read more about the impact this can have on marine ecosystems here. Milky white plankton blooms growing off the coast of New Zealand are adding fuel to the fire that climate change is already affecting the temperature of our oceans. 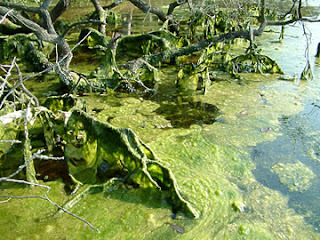 Oceanographers from the Victoria University of Wellington studied the blooms using ship observations and satellite data to match up algae blooms with a similar warming occurrence that happened around 130,000 years ago, when ocean temperatures rose 1 to 2 degrees. 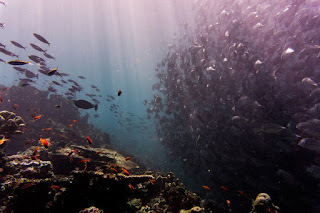 Their study, published in Global and Planetary Change, cites how important these organisms are to marine environments besides showing changes, plankton also helps regulate our ecosystems by extracting carbon dioxide from the atmosphere. Read more about the research study here. 4. Ocean robots to the rescue! Robots are being utilized by the National Oceanic and Atmospheric Administration (NOAA) to study how much heat the ocean has the ability to absorb, helping to offset the global effects of climate change. 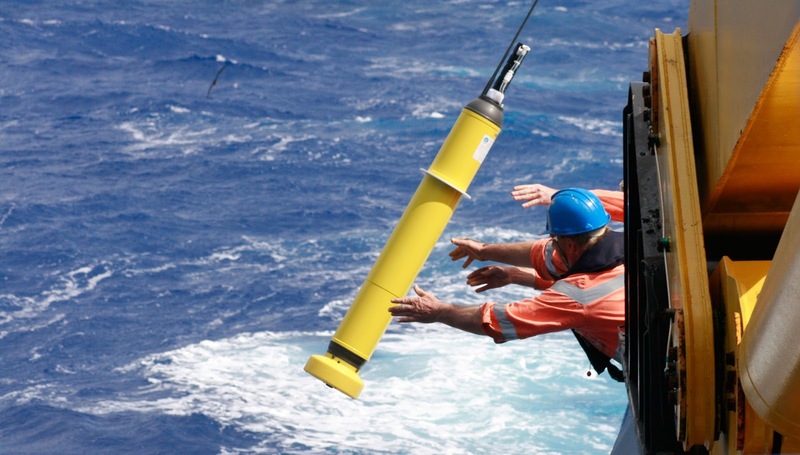 Argo floats, the fleet of robots measuring the oceans’ heat content, has been collecting data for over a decade now. NOAA scientists now have a more detailed picture of how much heat has been taken up by the world’s upper oceans. 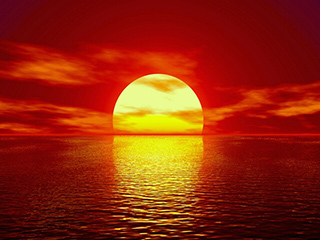 In a report released by the International Union for Conservation of Nature (IUCN) World Conservation Congress claims that 93 percent of human induced warming has been mitigated by the oceans so far. Read more about the Argo project here. 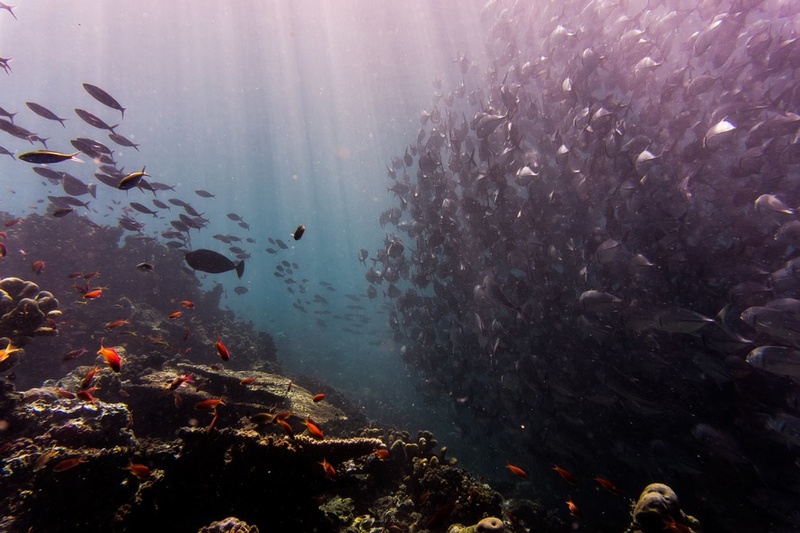 Scientists have known for decades that our oceans are a huge carbon sink, holding roughly 700 billion tons of carbon, but they have just now begun studying how it is produced and impacted by changes in climate. Researchers from the University of Miami Rosenstiel School of Marine and Atmospheric Science are looking at how dissolved organic carbon (DOC) helps to sustain ocean life using over 15 years of data collected during international scientific cruises that map how the DOC is distributed throughout the Atlantic Ocean. Published in Proceedings of the National Academy of Sciences, data shows the production of DOC at the ocean’s surface can be estimated by measuring the levels of nutrients found in the euphotic zone of the ocean. Read more about the publication here.